Looking into buying a new home or investment property can be a stressful time for the best for us. With so many aspects to consider most purchasers find that they unaware or simply forget the principle of caveat emptor or “Buyer Beware”. As a purchaser in the state of Victoria, one is strongly urged to have the Contract of Sale and Section 32 reviewed by a conveyancer or solicitor however it is the purchaser’s responsibility to meticulously inspect the land and building. Once a Contract has been signed, the vendor is only obliged to deliver the property to the new owner in the condition in which it was in on the day of sale. The vendor is under no obligation to improve the property or rectify any defects that may have been discovered, unless specifically noted in the Special Conditions of the contract. The Contract of Sale and Section 32 is an important document designed to ensure that the purchaser has sufficient information to enable oneself to conduct thorough enquiries into the property and relating authorities. The vendor is required to disclose any and all information he is aware of such as zoning, outgoings, notices and services. 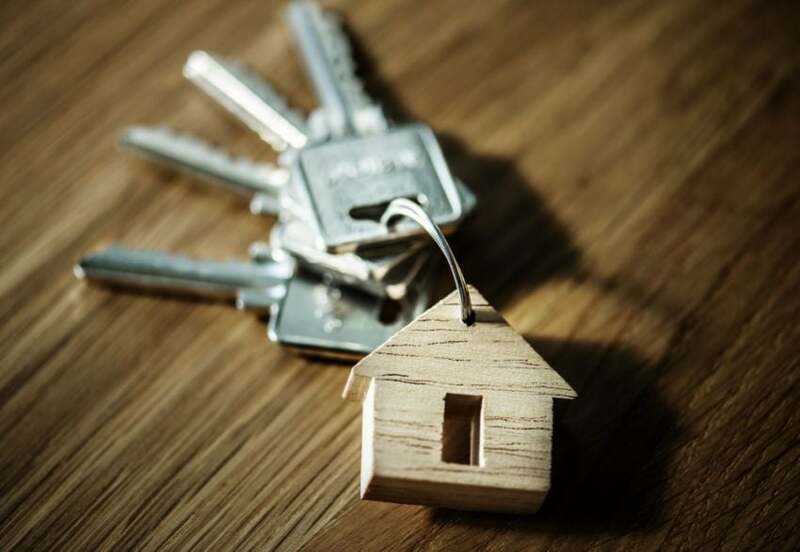 If the purchaser notices a defect relating to the property prior to signing, they can negotiate to have the issue rectified prior to settlement however Special Conditions must state clearly how and when the defect will be remedied. Unfortunately if a defect is noticed after the signing of the contract, the vendor is not obliged to rectify the defect. There are some easy ways to ensure that you are thoroughly checking your intended property. Most conveyancers or solicitors will urge purchasers to obtain a Building and Pest inspection on the property prior to signing or having the contract subject to a satisfactory inspection. Building and Pest inspections are easy to organise and reasonably priced to ensure that there is no structural damage, or termites. It is also becoming more common for purchasers to photograph the property during their initial inspection to ensure that they have sufficient evidence should any problems arise relating to damaged property. It may be a trivial task and time consuming, however it can save thousands of dollars in some cases. In some instances, calling the local authorities to discuss any relevant notices or local planning will assist in giving you an idea of what is happening around the area and provide further insight into the land. Enquiries can also be made about whether council permissions was obtained or required on any recent renovation or extension to a property. Purchasers must be alert and thorough when deciding on a property. This will ensure a stress-free and successful transaction for all involved. Purchasers of off the plan properties need to thoroughly read the contract documentation before signing as there is no building in existence at the time of purchase. We highly recommend all off the plan contracts be read thoroughly and where possible reviewed by a conveyancing lawyer. The developer generally has a high level of flexibility to make changes to the design and inclusions. Purchasers need to be aware of differences between the architectural drawings and plan of subdivision and the rights, if any, conferred by the contract and legislation should any change arise.